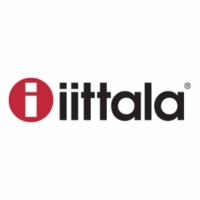 More about iittala Taika Clear Tumbler – Set of 2 Klaus Happaniemi's ornate Taika (Magic) design wears a more minimalist look on the iittala Taika Clear Tumblers. 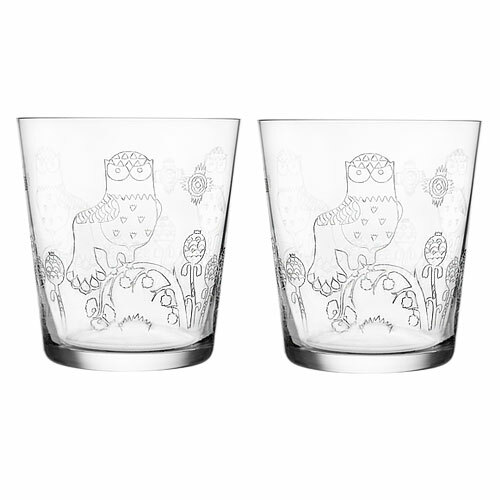 Preserving the same enchanting artistry, the perched owl portion of the pattern is etched into non-leaded crystal glass and repeated all the way around the cup's clear surface. 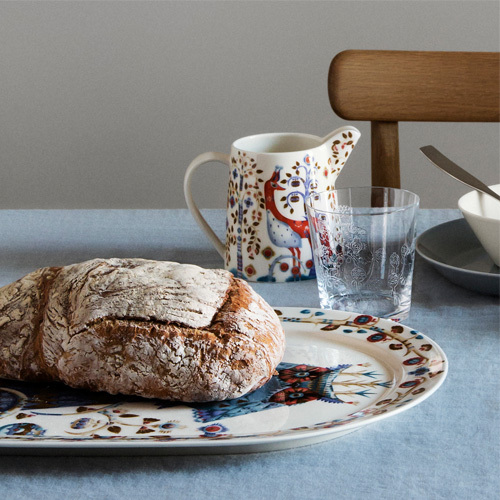 Dishwasher safe, these pieces will prove as practical as they are beautiful for fitting into your daily routine and will gracefully compliment the rest of your iittala collection. 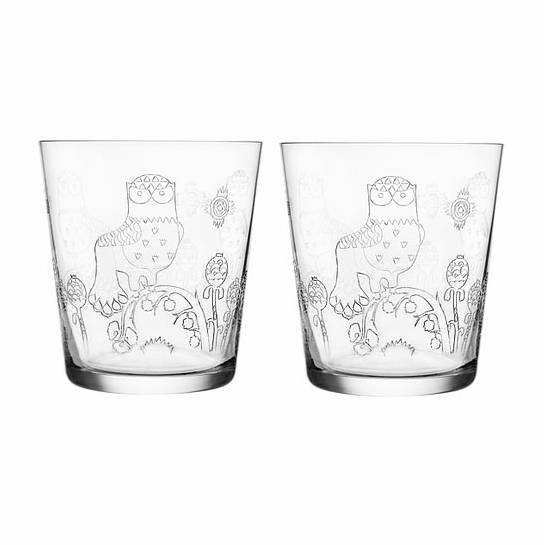 A timeless design forever engraved in transparent glass, these contemporary tumblers will remind you all over again why you fell in love with Finnish design. These tumblers are elegant yet simple. 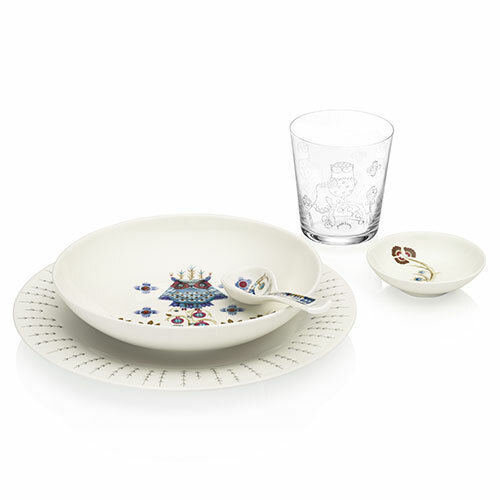 Their etched design compliment the dishes. Arrived safe and sound and will make a fine gift for an owl-loving friend! ProsOwl etchings into the glass are well done and the glasses are a good size Should have purchased more !! These are charming, can go in the dishwasher and feel great in the hand. Love having a glass to pair with matching dishes! Beautiful and subtle taika etching on these glasses is a delight everytime I see I.
ProsGreat iitala quality glass and a good size for meal time. The glass is very delicate and the etching is subtle. We enjoy drinking out of these glasses on a daily basis.